James Bond - Fancy Dress Party Ideas! It’s hard to go wrong with a classic character like James Bond. Anyone can pull it off with a sharp suit. 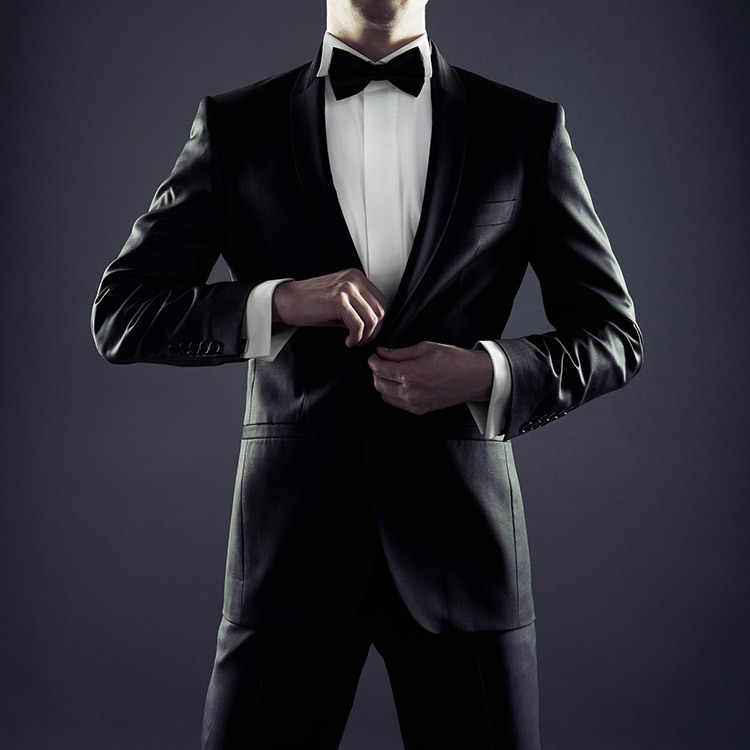 James Bond is primarily known as being a man who oozes suave sophistication and style, so wrap all those up in a stylish suit and you could have yourself a very convincing costume. Of course, a sharp suit covers a lot of characters, so you might need to drop a few obvious hints if you are to be very convincing. Ok it’s not the usual style of a spy to be so subtle, but sometimes you can just blend in too much. Carry an empty martini glass, a toy gun or something equally as symbolic of James Bond – drape a gorgeous Bond girl over your arm if the opportunity arises.